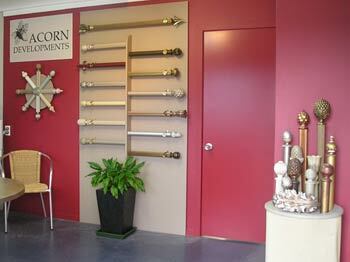 Acorn Developments is a family owned manufacturing business which has been established for 25 years in New Zealand. 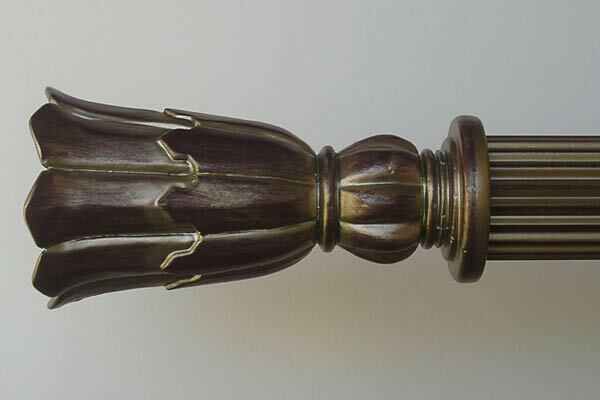 We specialize in the manufacture of our own handcrafted designs of curtain rods, finials and accessories. 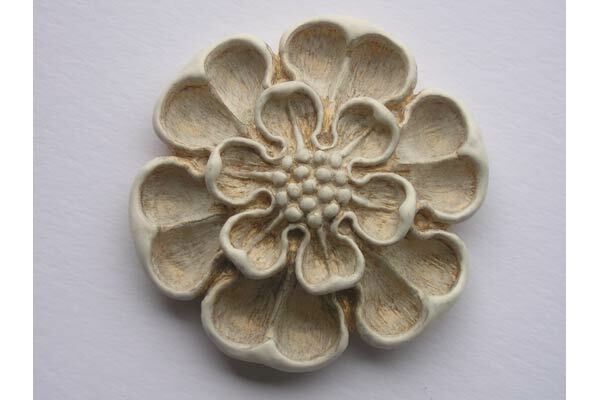 We pride ourselves on quality, efficiency and satisfaction. We are a Trade Company supplying interior designers, architects, selected retail stores and the soft furnishing trade nationwide. Supply to international clients can be arranged, please contact us to discuss your individual requirements. If you have an interest in becoming a distributor of our product we would be happy to discuss this with you.